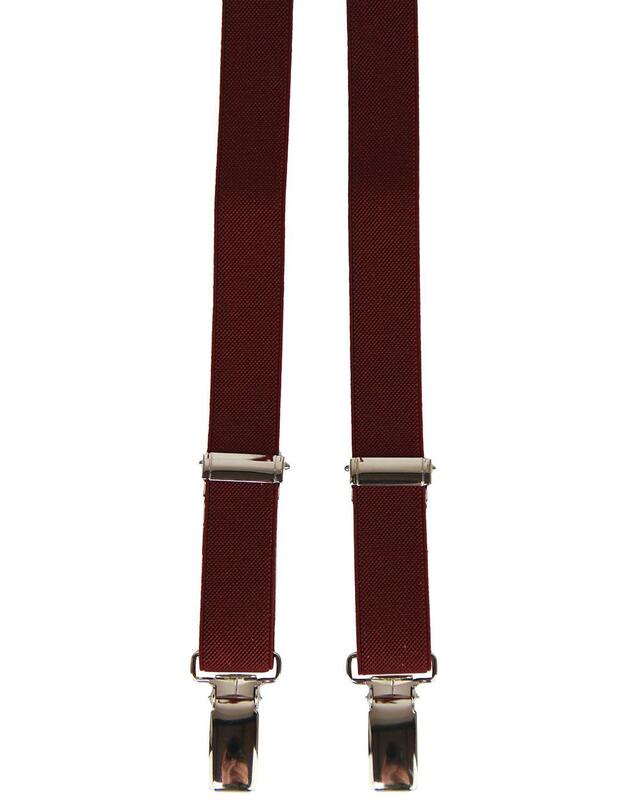 Madcap England 'Byron' men's mod narrow braces in burgundy. Made in Great Britain and featuring stylish silver metalwork to the clasps and adjusters. Classic retro X-back braces that come in a neat presentation box. 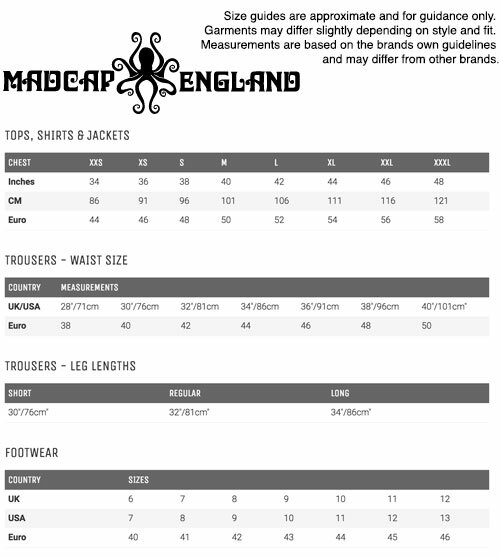 The ideal mod gift idea - Madcap England 'Byron' braces. - Madcap England 'Byron' narrow braces in burgundy. - Silver metallic adjusters and clasp. - Classic mod narrow braces with X-back. - Comes in a neat presentation box. - SKU: 'Byron' Narrow Braces.